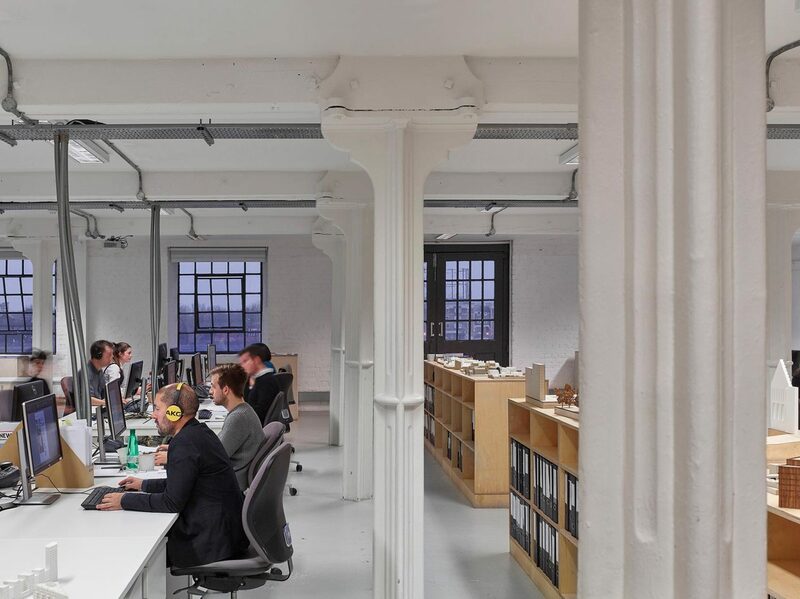 Bell Phillips architects was established in 2004 after Tim Bell and Hari Phillips won an international design competition to carry out a major regeneration project in East London. From this first £8 million project the practice has grown and diversified with a portfolio that currently includes a wide range of projects across a number of sectors. The practice has a strong track record of high quality design demonstrated through high profile competition wins, awards and features in publications and exhibitions. Nevertheless our approach is grounded in a fundamental understanding of the technical, financial and practical issues which ensures that our designs are viable and deliverable. We work at all stages from feasibility studies, through to planning applications, detail design and production information.